I am delighted to introduce you to our fabulous Lenox Concierge Team. Each one is a true hospitality guru, working as one team to help make your visit to Boston and stay at The Lenox, outstanding. Call upon any or all of them to help plan a historic city tour, score some amazing tickets to a game or show, discern the very best dining options for you and your family, or to impress your client and learn all the Boston insider secrets. No task is too small and no request too difficult for this team to conquer. Welcome to The Lenox, it’s our pleasure to host you, please meet our team! I grew up in Chelmsford, Massachusetts and later went on to attend UMass Lowell. I first began my hospitality career in the restaurant industry, working as a Restaurant Manager in the Seaport. It was at this job where I became friendly with a few team members at The Lenox and I began to think about what a career in the hotel industry would be like. Well, it just so happened that at the time The Lenox was looking to a hire a Concierge, and then a couple interviews later here I am today! My favorite part of the job is that I learn something new every day and could never be bored. My family and I moved around a lot when I was younger and actually, each of my siblings was actually born in a different state! In my free time I love to cook for my family and friends and plan road trips. Along with Operations Manager Erin Catalano, the two of us have logged countless hours on the road exploring cities, including Chicago and New Orleans. Of course, I love to plan our itineraries for these trips! I actually came to The Lenox all the way from a career in the movie theater business in Oregon. During this time, I got hit by the travel bug and decided to visit Chicago, New York, and Boston. Once I arrived in Boston, it was love at first sight! 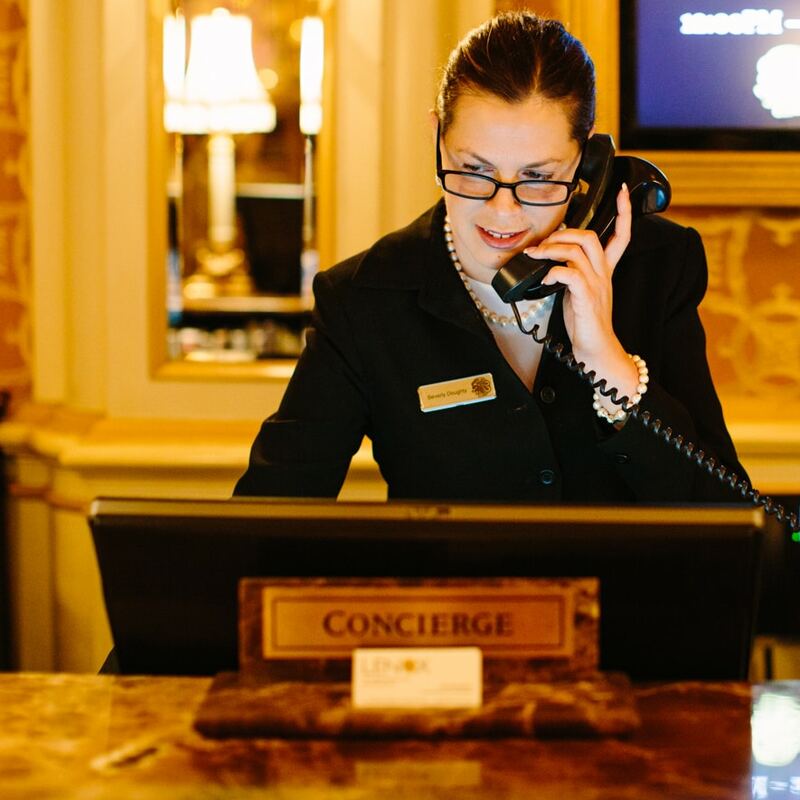 I really enjoy being part of a boutique family owned hotel, and my favorite part of being a Concierge is creating memorable experiences for our Lenox guests. 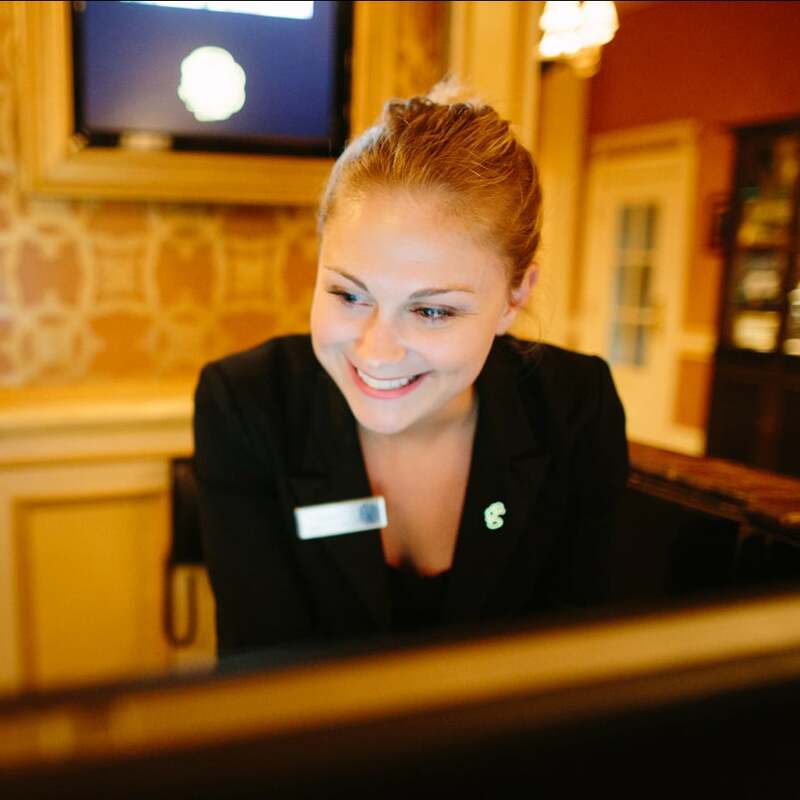 Tailoring each guests’ visit to create the perfect Boston experience is what I strive for each day I come into work. When I am not behind the Concierge desk, I love traveling to gain new insights. I have visited 40 states in the US and 15 different countries, with Portland, Maine and Nice, France being some of my favorites. Speaking of favorites…I absolutely love the Red Sox and The New England Patriots and of course, in a nod to my Oregon roots, the Oregon Ducks! I first developed a passion for travel during my junior year at UMass Amherst, when I was living and studying abroad in Barcelona, Spain. The warmth of the people, the delicious tapas, and the total cultural immersion completely ignited my spark for travel. Other places I have traveled to include places like Acadia National park in Maine, the Grand Canyon, and Corcovado National Park in Costa Rica. 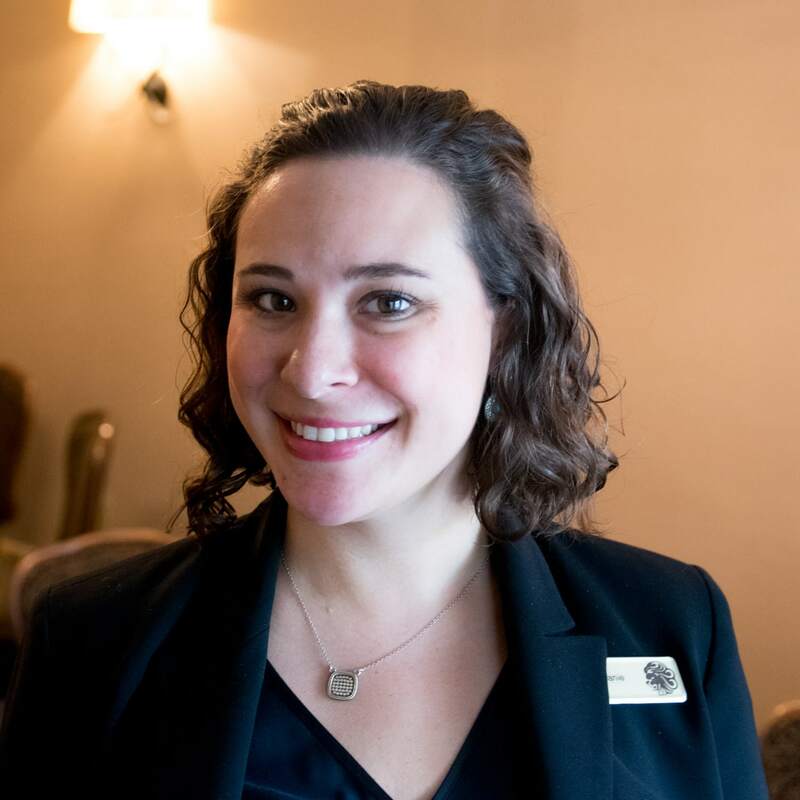 I have previously worked in other Back Bay boutique hotels and love being able to connect with guests and share my passion for travel with them. One of my favorite spots to share with guests is the historic North End, which is actually where I grew up attending the North End Summer Feasts with my family. In my spare time, I enjoy hiking, photography, cooking and of course, traveling!